At OCT we have an amazing selection of Jewelry. 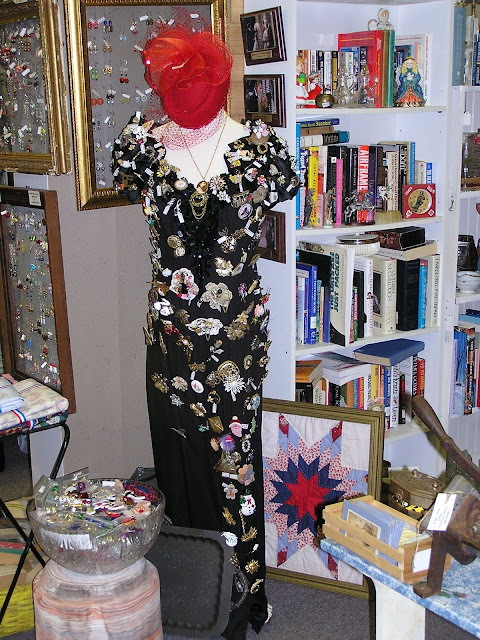 There is something to suit everyone's taste from vintage estate jewelry to handmade jewelry, we've got you covered. Come on down and browse because you've got to see for yourself. The choices are many and the prices are great! Here is a little peek of what is in store for you. 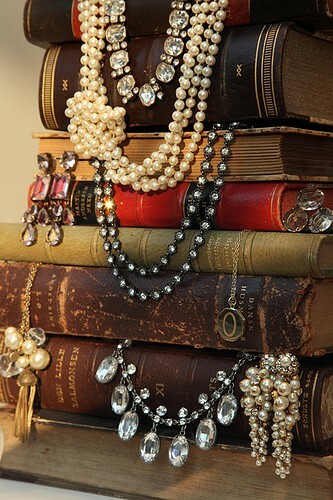 What a great way to display those vintage jewels! As a new jewelry designer who turn its love for jewelry for something more I know how hard it can be to be noticed or just appreciated. A little bit of this and a little bit of that ! Ready for the Weekend?--Have a Cocktail on us! It's going to be tasty!